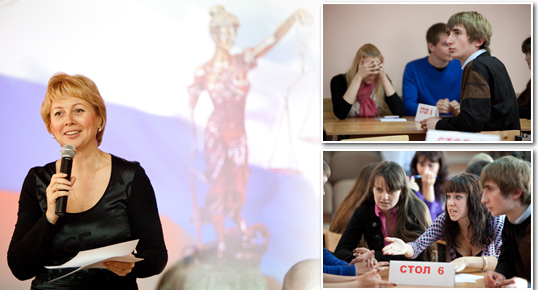 The exclusive game «Law Experts» took place at the Institute. Not only students of IGUMO Law Department but the quests of Moscow law colleges gathered together to have a fight at their hands to get the upper hand. The game was exciting and interesting. The awards went to the students of IGUMO.